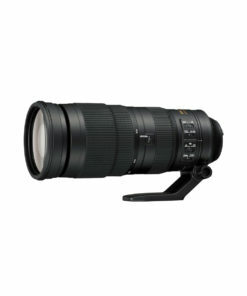 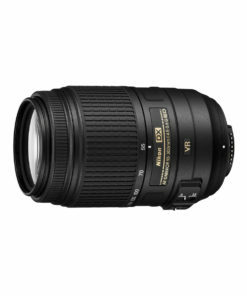 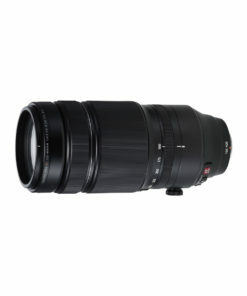 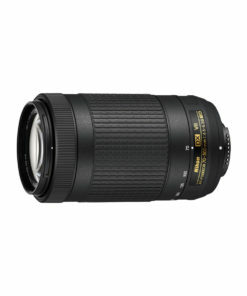 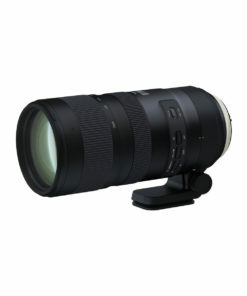 The Panasonic S Pro 70-200mm F4 O.I.S. 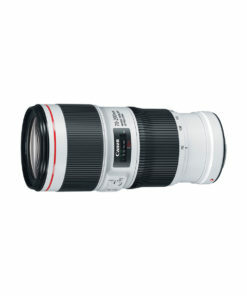 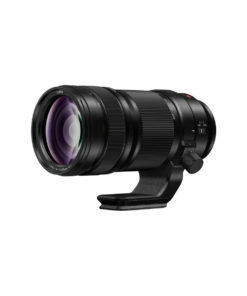 Lens with L-mount is perfect for a wide range of shooting situations, from portraits to wildlife. 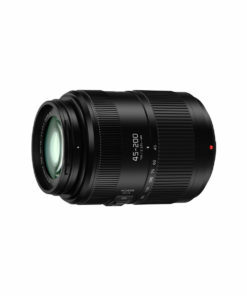 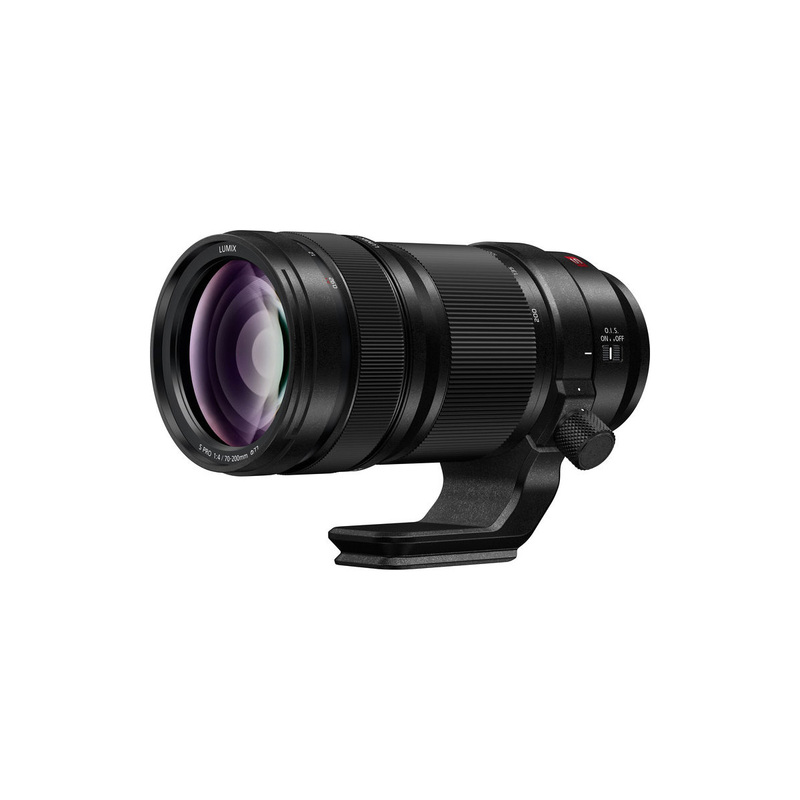 The lens is compatible with Panasonic’s 5-axis Dual Image Stabilisation 2 system and offers 6-stops of image stabilisation to ensure crisp, high-resolution images across the entire zoom range. It’s designed for use with Panasonic’s S Series of full-frame mirrorless cameras.